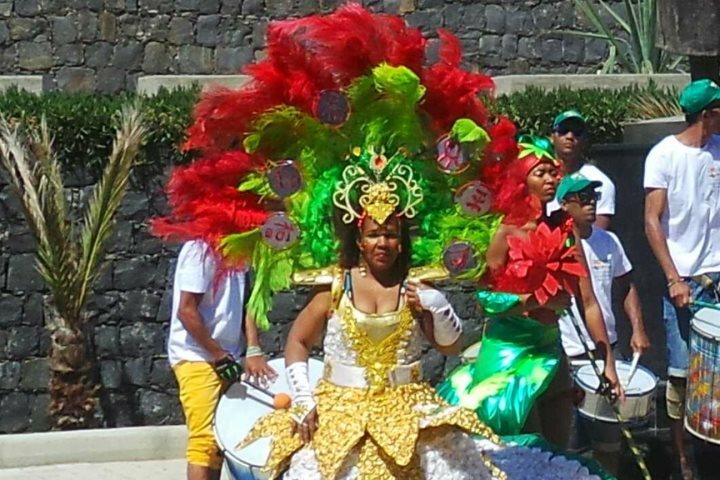 Walking around Mindelo the week before the Carnival was exciting – there was a constant buzz, the anticipation was building and the locals were getting ready to impress. 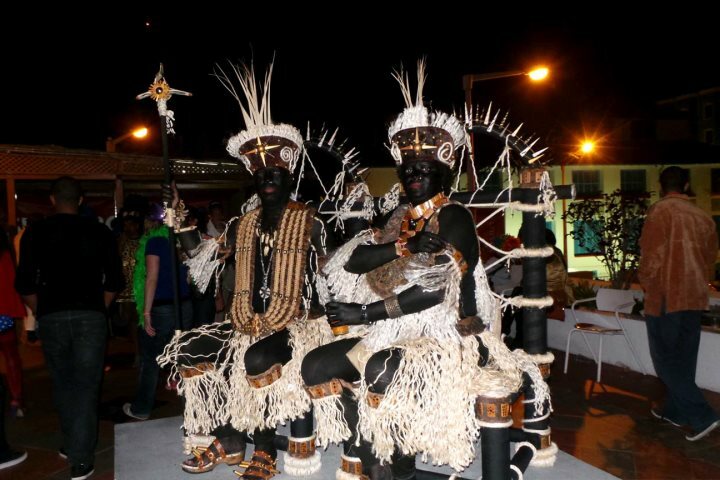 Talking about their outfits, practising routines and making masks were just a few of the community’s activities, all in preparation for their role for the following weeks’ festivities. 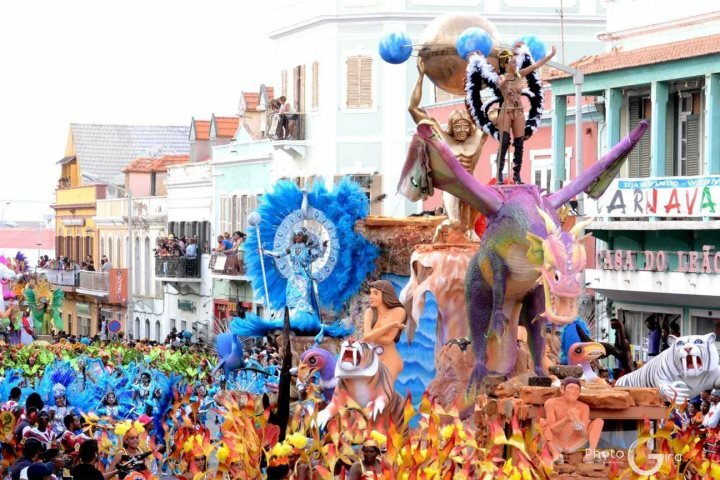 During this same week, a variety of small parades could be found marching through the streets, made up of children of all ages. These little parades were easy to find as you could follow the beat of the drums through the streets. In the evenings, groups would gather in the streets just in their normal clothes and practice night after night – booming music and the beat of the drums – repeating the same music over and over again until their routines were perfect. The competition between each group was fierce with everyone wanting to be the best. We could also see where some of the floats were being made behind closed doors, but locals were sure not to give anything away, they didn’t want their ideas being stolen by rival groups. Over the weekend prior to the carnival, we sat on the Oasis Grand Terrace and watched the square come alive with people parading around in anticipation. 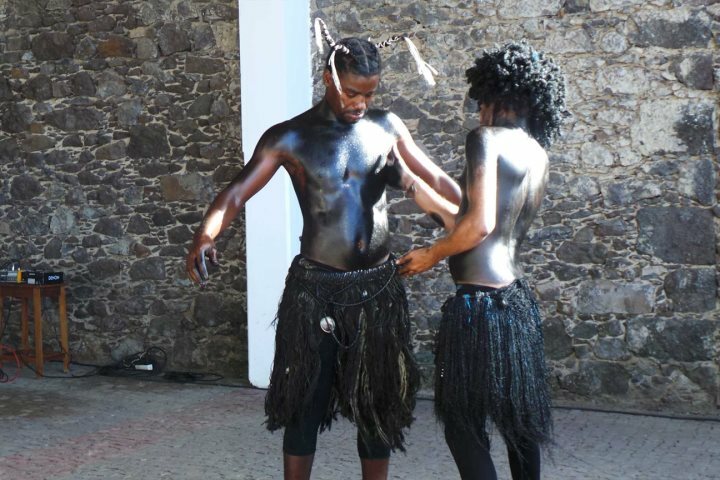 We went to watch the traditional dancers prepare for their practice – they paint their bodies and perform an African style dance to mark the descendants who came to Cape Verde during the slave trade migration from West Africa. They often stopped at Cape Verde, and many of the slaves escaped on the island. 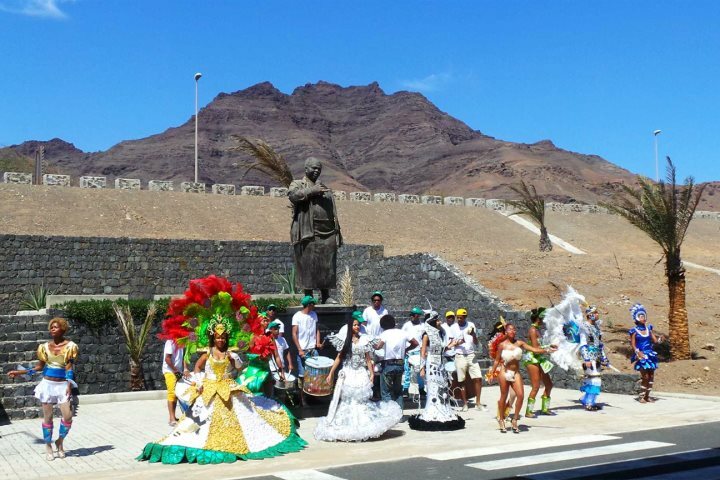 The main parade takes place in Mindelo on the island of Sao Vicente, 40 days before Easter, and goes long into the night. 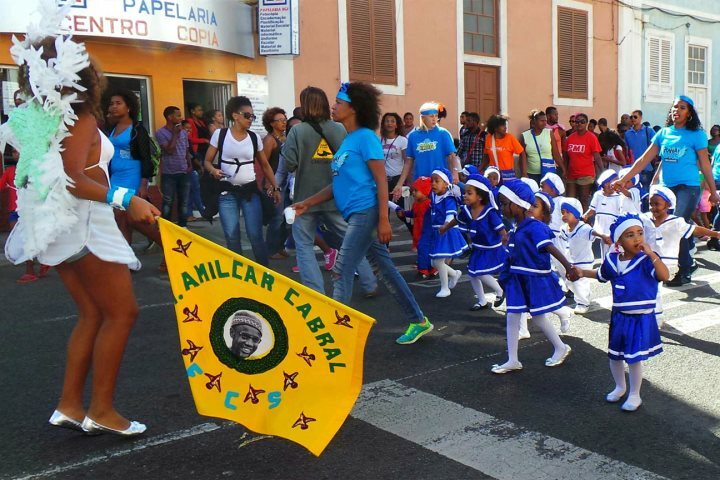 Other islands also do mini parades, but the main celebrations take place in Mindelo. It really is a must see. If you're interested in finding out more about a holiday to Cape Verde, visit our website.